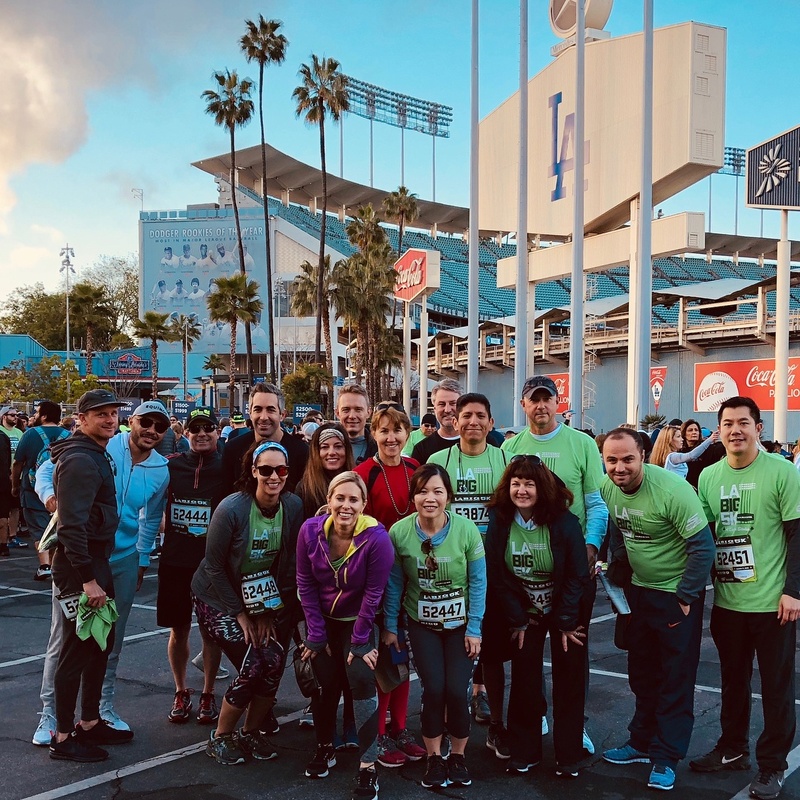 On March 18th, team members from 8020 Consulting participated in the LA Big 5K. Colleagues that exercise together, stay together! “We pride ourselves on our unique culture, and it’s fun when we can bond outside of the office,” says Erin Youel, who coordinated the run for 8020. Learn more about what makes 8020 Consulting a great place to work by visiting our careers area. 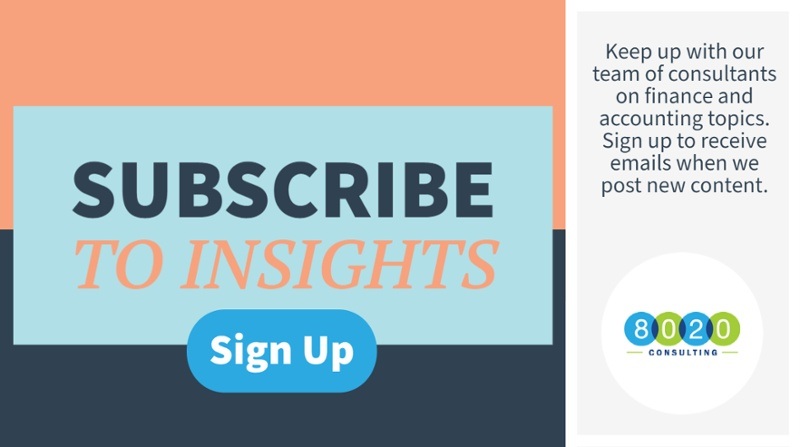 You can also keep up with us by subscribing to our blog by clicking the button below.